Hellooooo Chicago!! 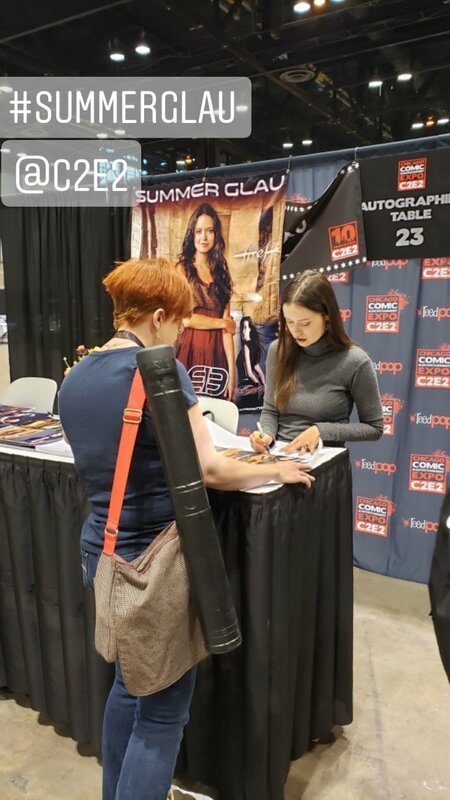 For once, Summer is attending all three days of Chicago Comic & Entertainment Expo, which also means more images of her. 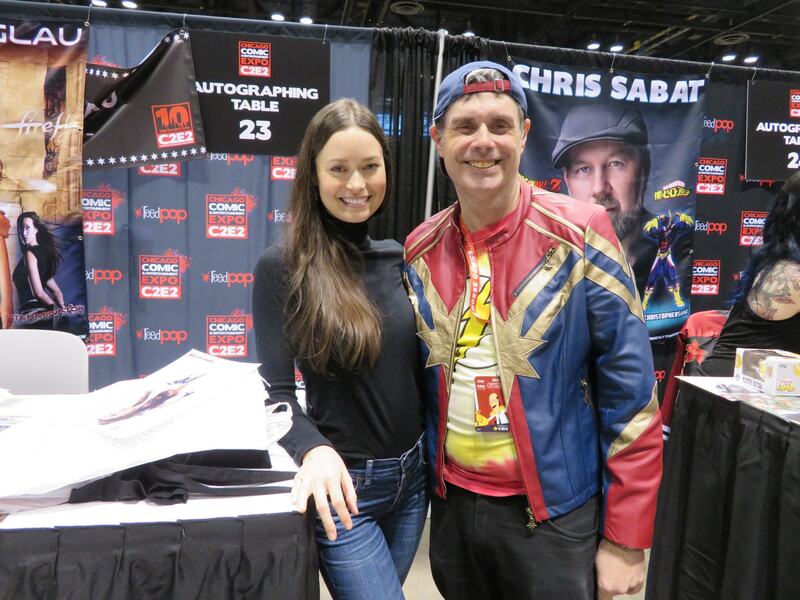 For those of you lucky enough to attend C2E2, I hope you all have a fun time meeting your favorite celebrities, getting their autographs, going to their panels, and taking photo ops. Check out a couple images of Summer from C2E2 day 1 below. Don't forget to come back tomorrow to see more images of Summer, including an Arrow group photo (with John Barrowman and Colin Donnell) at 11:40 AM. Summer's solo photo op is at 12:00 PM. 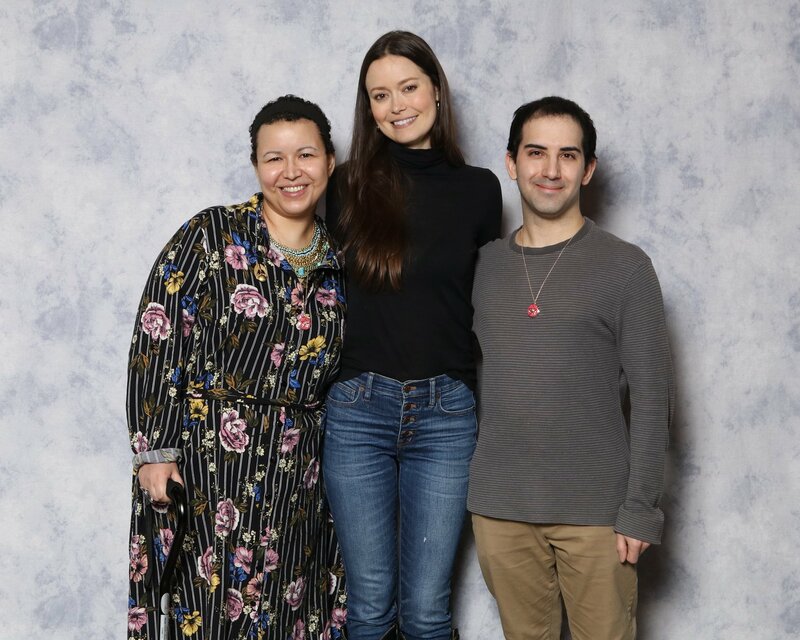 You can also get a picture with her at her booth if you prefer.